Welcome to EPEL's monthly partner feature. We share about organizations that serve children and families in our community. We can never get enough information about the resources that organizations offer and who to contact. If you would like your organization to be a part of Three to Know email me here . Each month an organization is featured so we can make connections, align services and work strategically to serve more effectively. 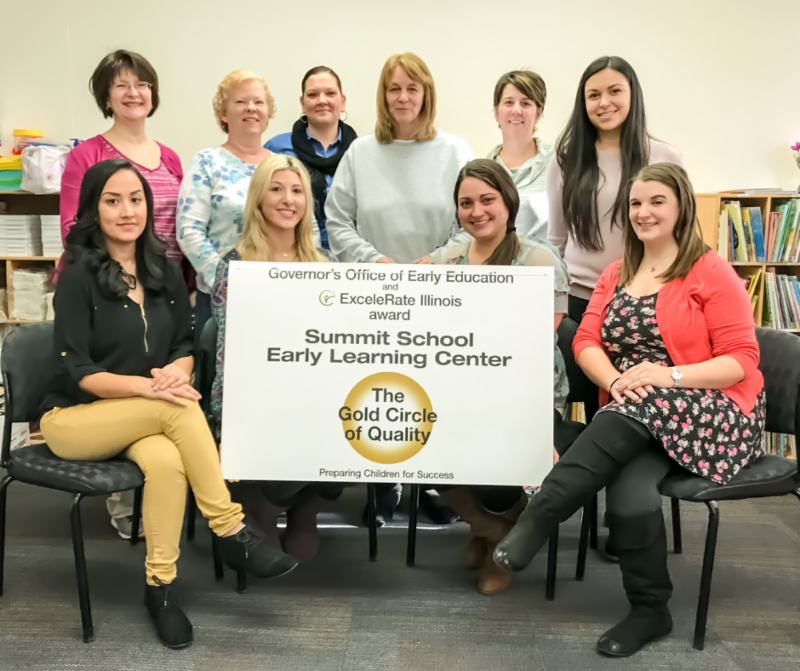 Summit School Early Learning Center is a no-cost preschool program for three-to-five- year-old at-risk children assessed to be developmentally delayed. 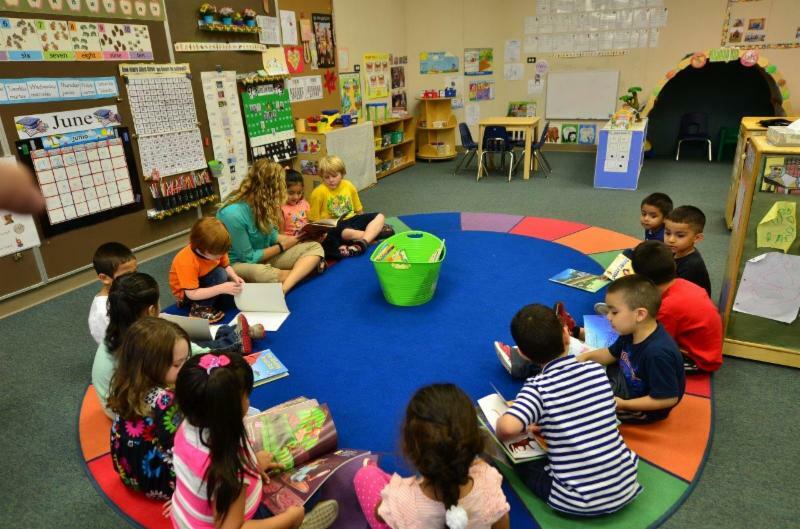 As an ExceleRate Gold Circle of Quality accredited preschool, Summitstrives to prepare children for kindergarten through activities that enhance physical, cognitive, language, social and creative development. Summit couples these developmental areas with a safe, welcoming learning environment; a dedicated, well-trained team; and a collaborative approach to supporting children and their families. 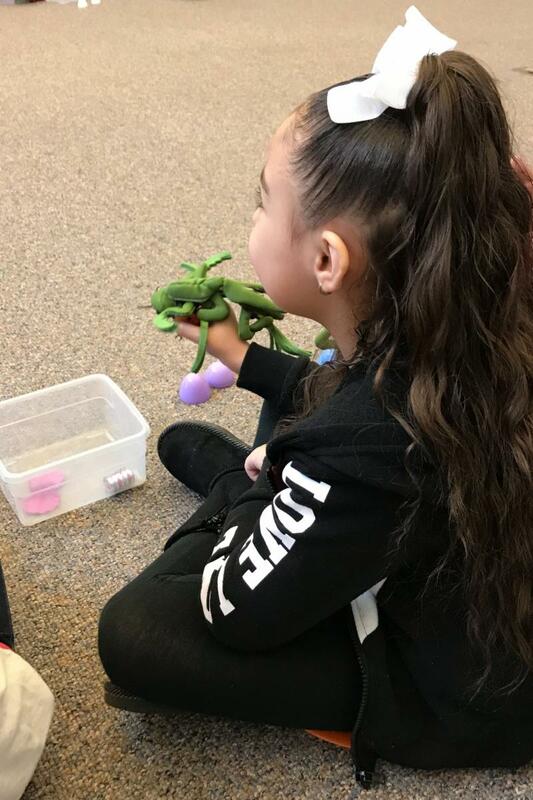 Our experience has demonstrated that children active in their individual learning process make sense of the world for themselves and construct the path of their knowledge to become independent learners and thinkers. Summit serves three-to-five- year-olds deemed to be developmentally at risk. These children face delays in kindergarten without an intensive preschool program to guide them in their developmental domains. 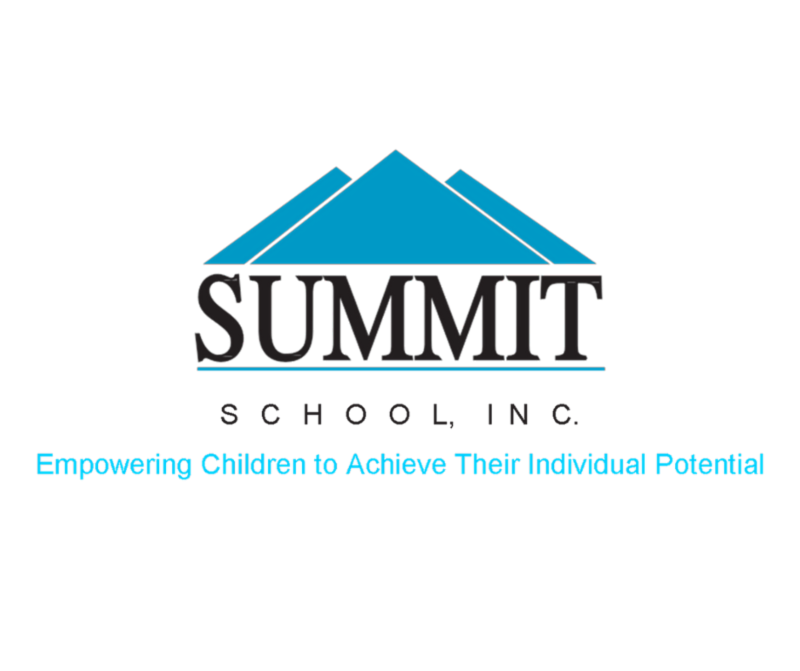 Summit’s comprehensive services help to prepare children for school and decrease the amount of intervention they will need beyond kindergarten. Family involvement is critical for at-risk children as they grow, learn and overcome individual obstacles to long-term educational success. Summit recently expanded its Parent Education Program to help bridge the gap between school and home. Additional opportunities and services for families will also help parents to develop strategies for successful future interactions with their child’s school.